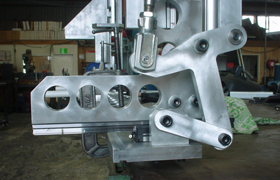 Custom-built solutions for all your mechanical engineering and fabrication requirements. 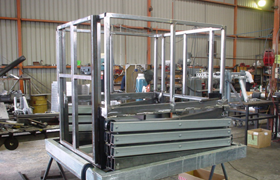 Our team has proven expertise in everything from metal fabrication and machining to maintenance and installation. 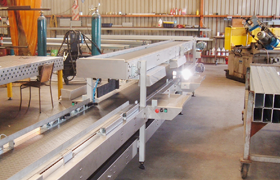 Read about the projects we have completed for a range of commercial and trade customers. Martin & Riggall has a solid track record stretching back over 30 years. Read about the way we work.